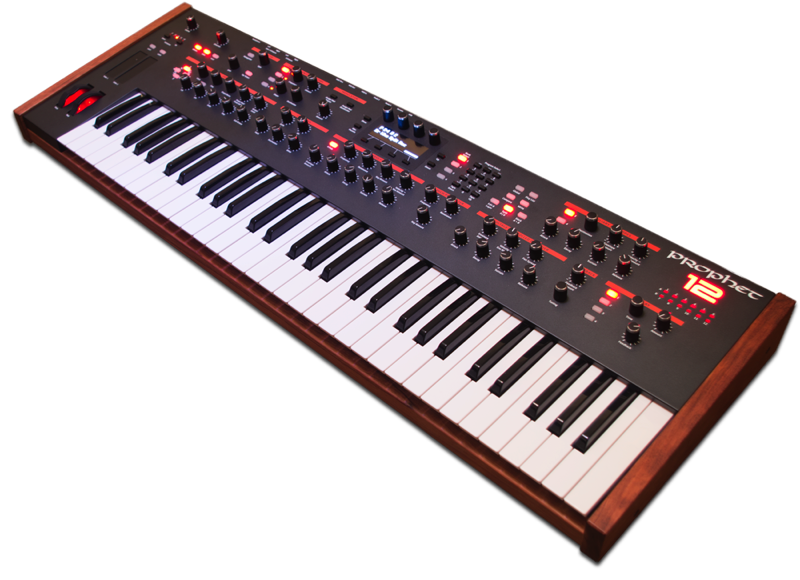 99 beautiful new sounds for the Dave Smith Instruments Prophet 12 synthesizer. The Prophet 12 is the current flagship of the Dave Smith Instruments range, and Dave has said himself that it is his finest ever synthesizer. Rory here at Boxed Ear was the proud owner of the first Prophet 12 to arrive in the UK, did work on the factory sounds, and also wrote an extensive review of the Prophet 12. He has been working on a bank of sounds for us ever since and finally it's here. This bank focusses on sounds that poly synths do well. You'll find luscious pads, classic lead sounds, wavetable plucks, vintage stacks, evolving soundscapes and complex arpeggios. Every patch is programmed to sound warm and organic and inspire you not just to make great music, but to enjoy playing your synthesizer. 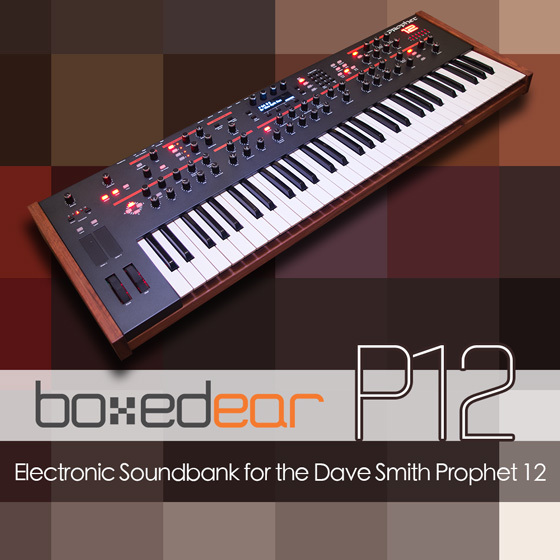 We believe that the P12 sound bank sets a new standard for patch design on the Prophet 12. Delivered in MIDI sysex format. Detailed installation instructions are included in the download package. Compatible with both the Prophet 12 keyboard and module versions.